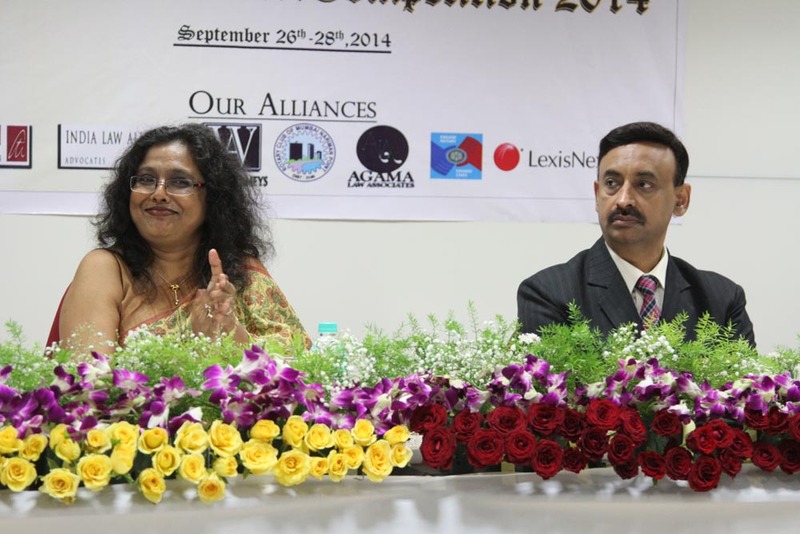 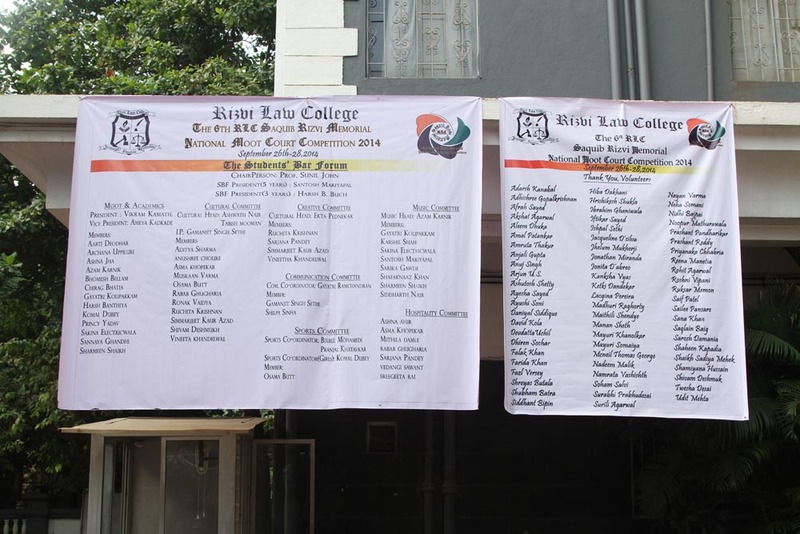 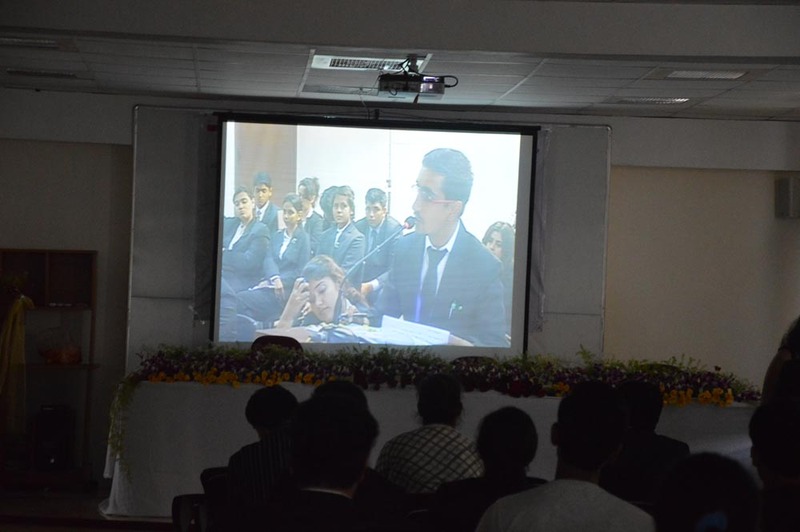 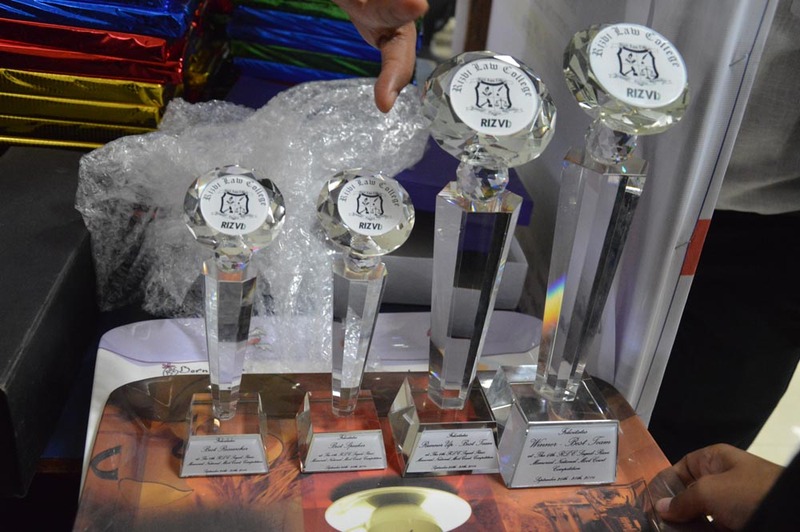 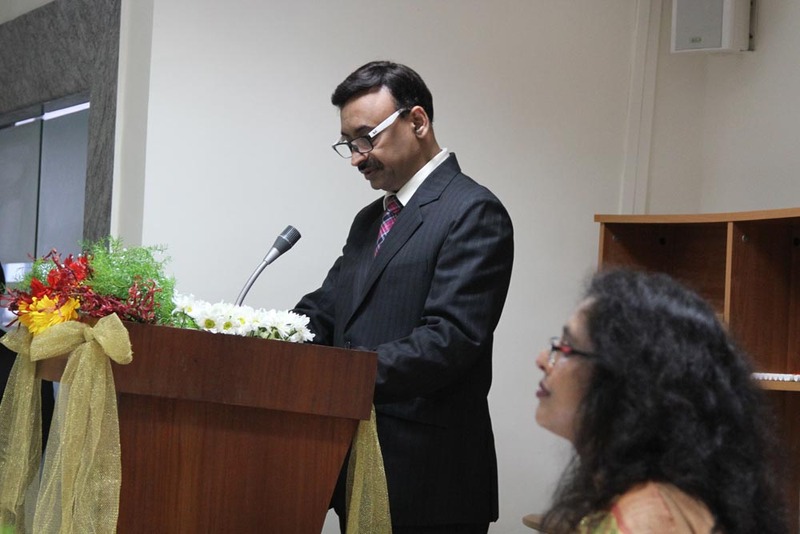 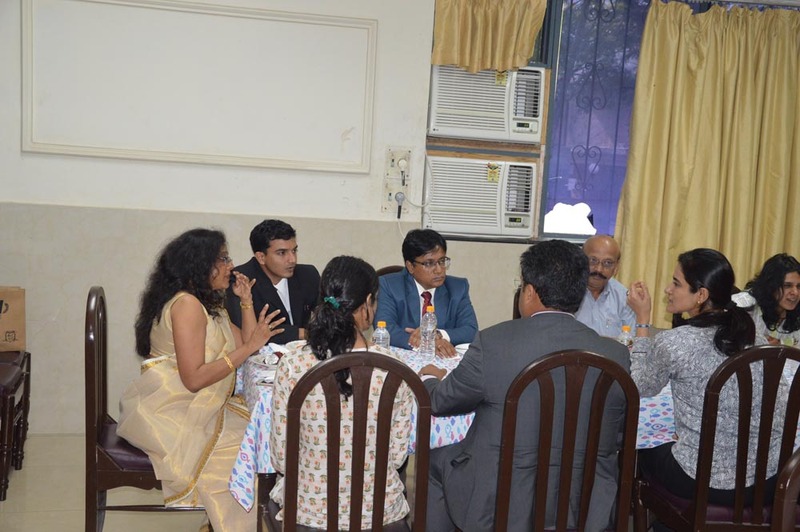 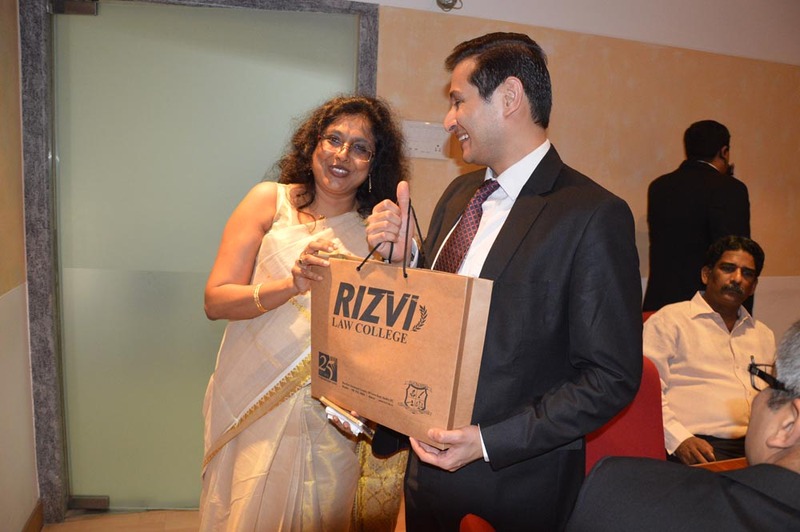 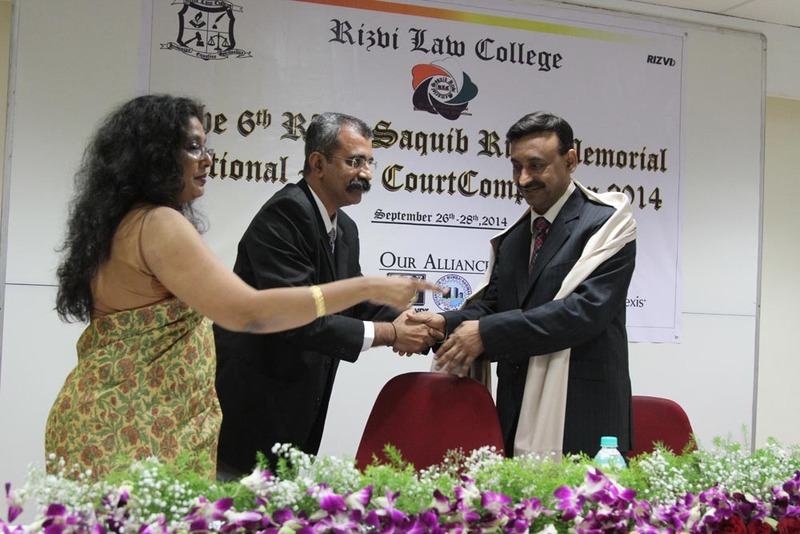 The 6th RLC Saquib Rizvi Memorial National Moot Court Competition 2014 was held from September 26 to 28, 2014. 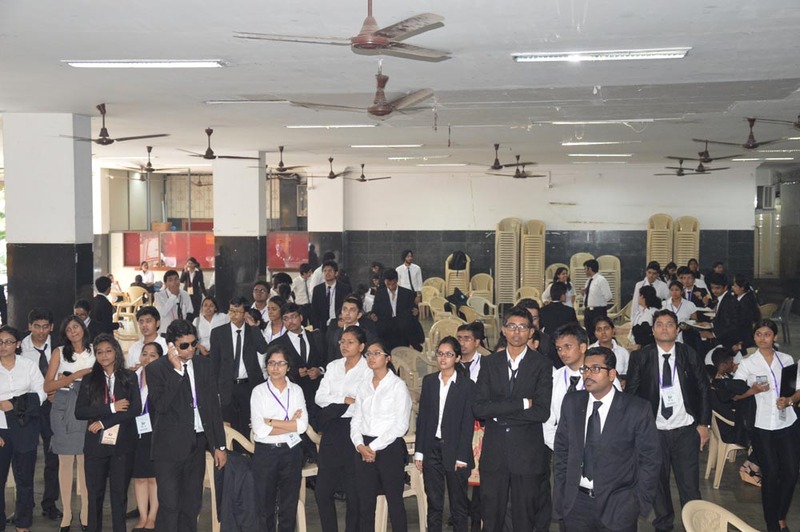 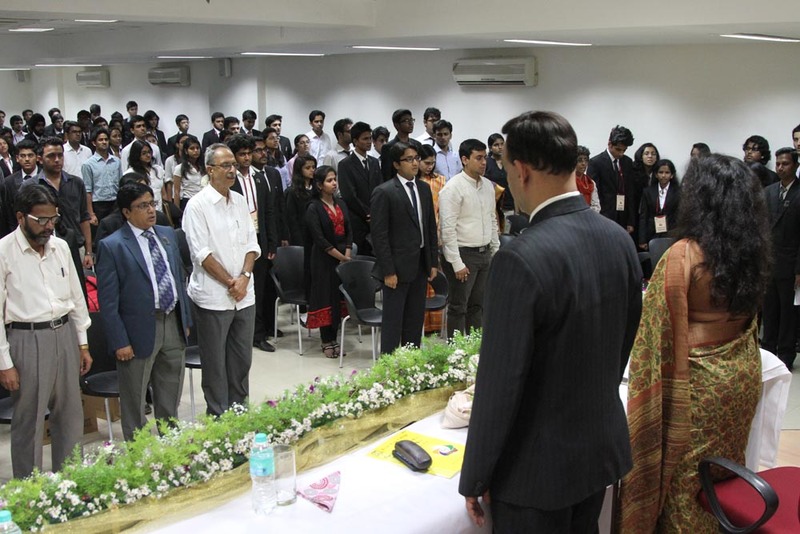 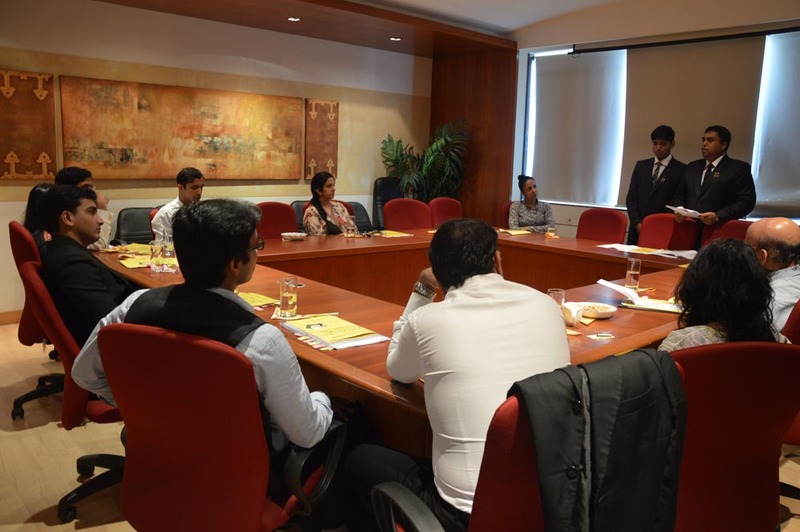 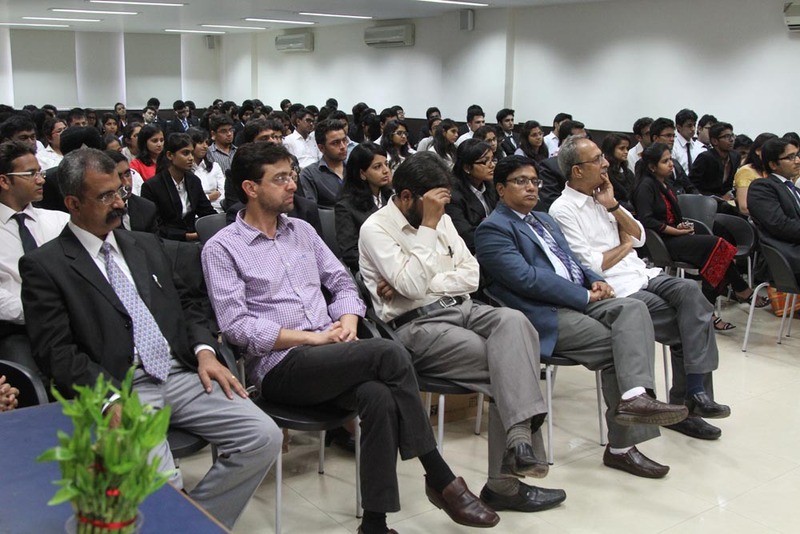 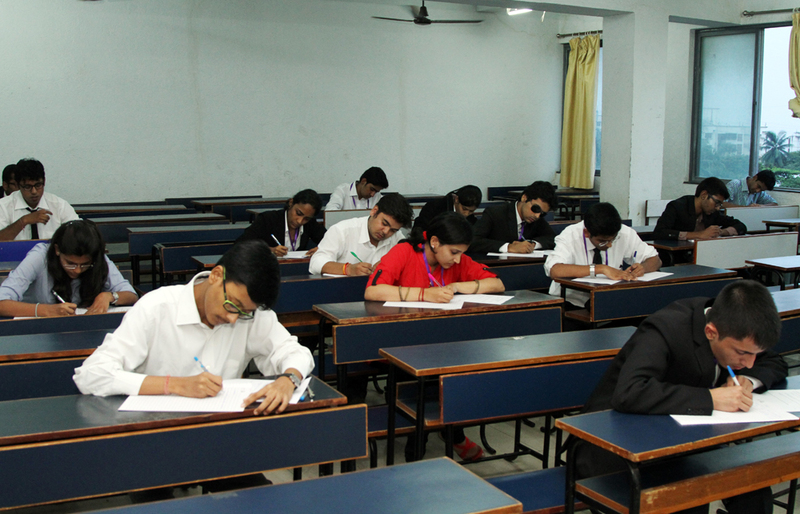 Around 24 teams from reputed Law schools and Colleges from all over India were selected to participate in the Competition. 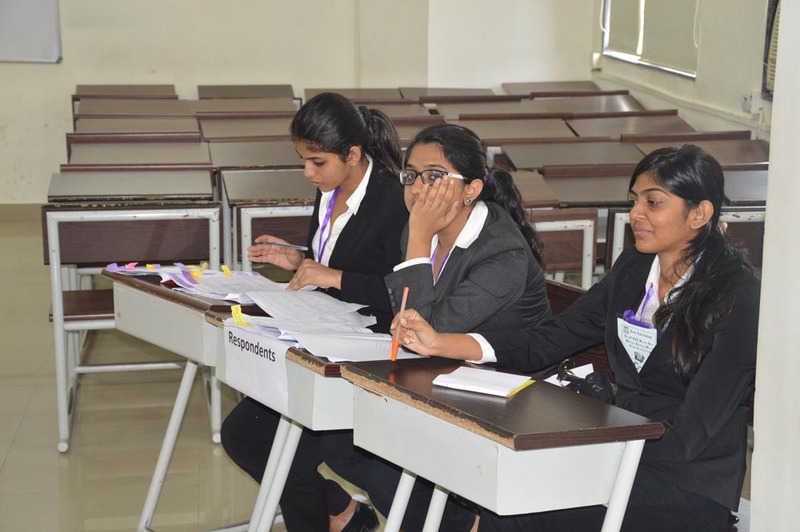 The researchers test was held on September 26, while the preliminary rounds and quarter finals and semi-finals were done on the September 27, 2015. 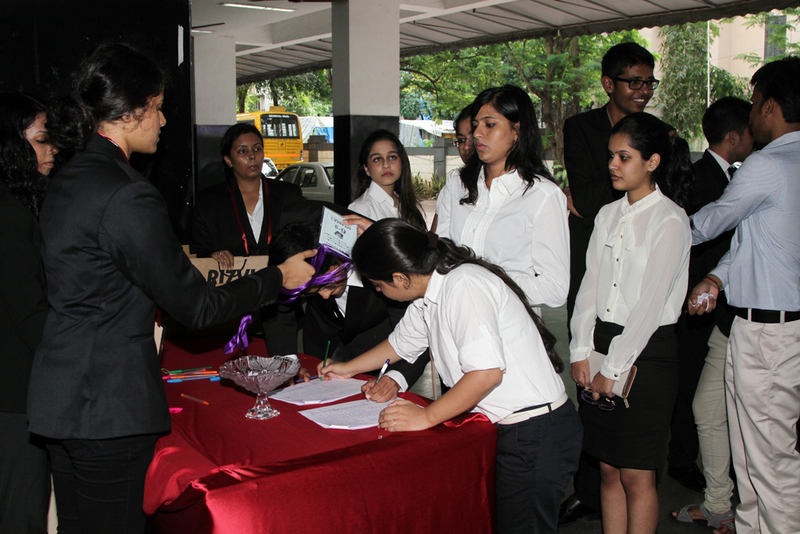 A large number of leading lawyers and solicitors lend their support by becoming the judges for the various rounds. 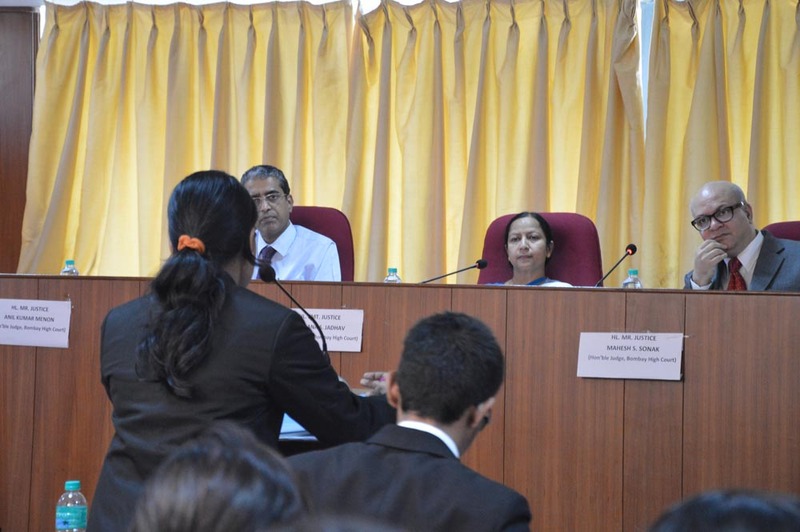 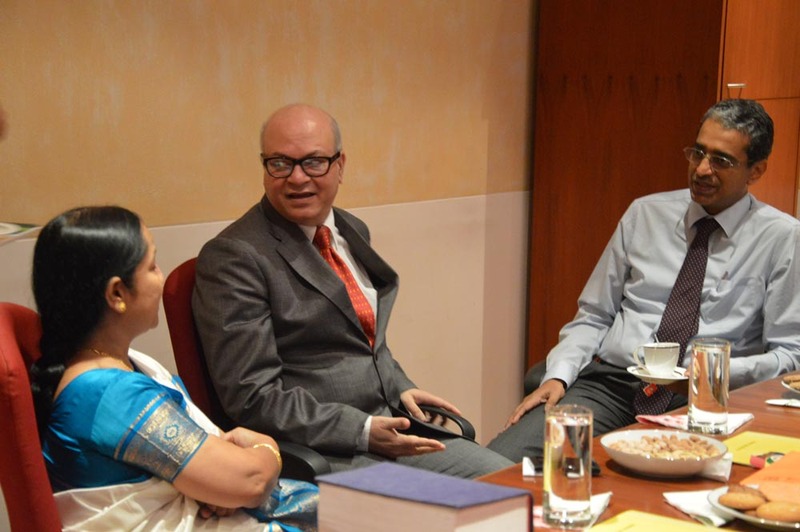 Hon’ble Mr. Justice Mahesh Sonak, Hon’ble Mr. Justice Anil Kumar Menon and Hon’ble Madame Justice Sadhana Jadhav, all sitting judges from the High Court of Bombay constituted the bench for the final round of Moot Competition. 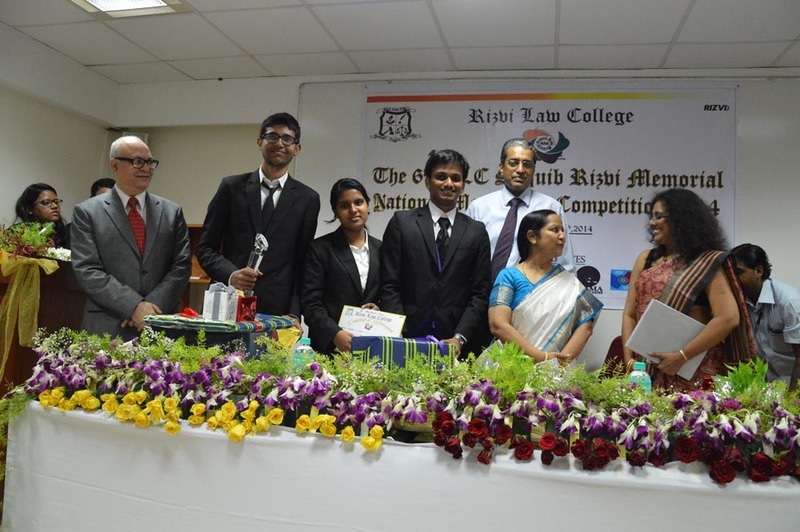 The winning team was from National University of Advanced Legal Studies, Kochi and the runners up were the team from School of Law Galgotia University. 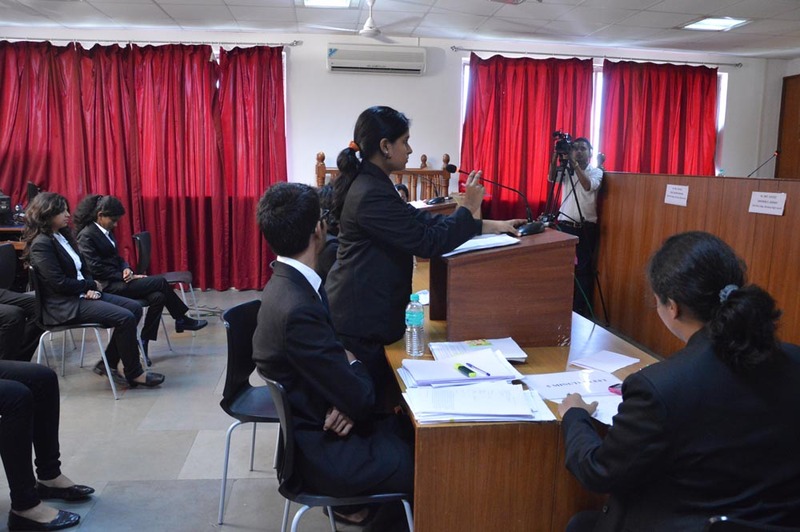 The Semi finalists were the teams from NALSAR University of Law, Hyderabad and Ram Manohar Lohia National Law University. 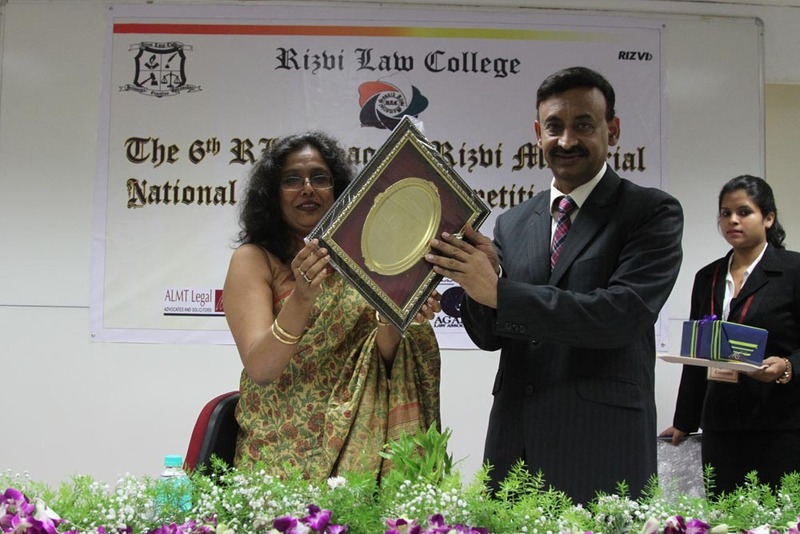 The best speaker award went to Miss Pallavi Shrivastava from NALSAR, Hyderabad and the Best Researcher Award was bagged by Mr. Naman Verma from RMLNLU, Lucknow.